Strand Recruitment are an ambitious recruitment agency based in Leeds, West Yorkshire. 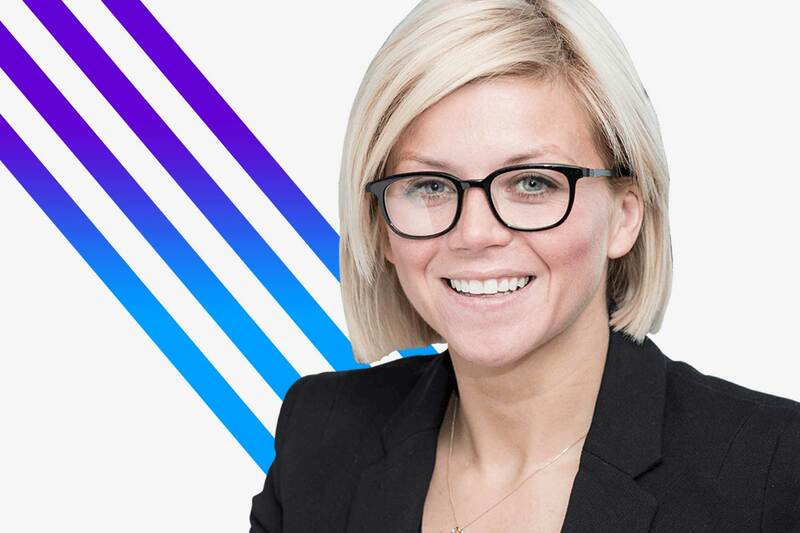 Run by the uber results-driven Emma Easton, Strand required a brand identity and website befitting their client base and future plans for expansion. 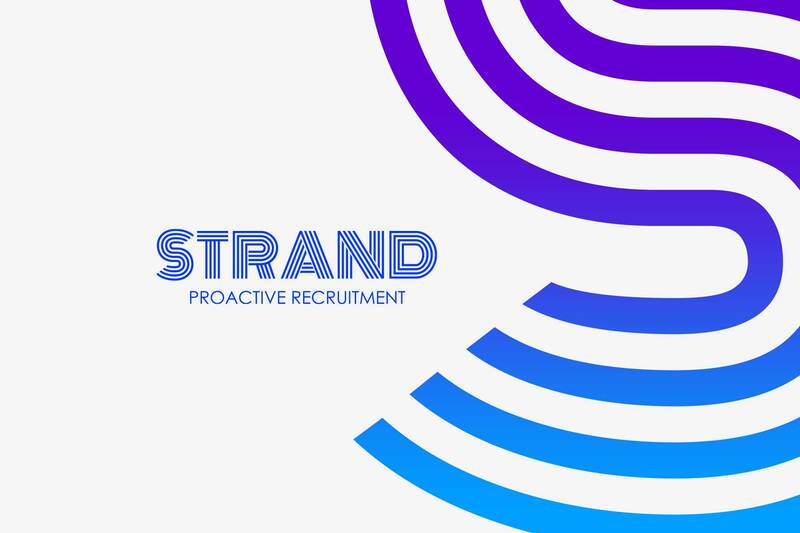 We set to work developing the brand identity for Strand Recruitment, keeping the design bold and simple. We used blue throughout the design as it represents trust and loyalty, as well as confidence and stability, all traits that Strand wanted to convey to their existing clients and prospects. 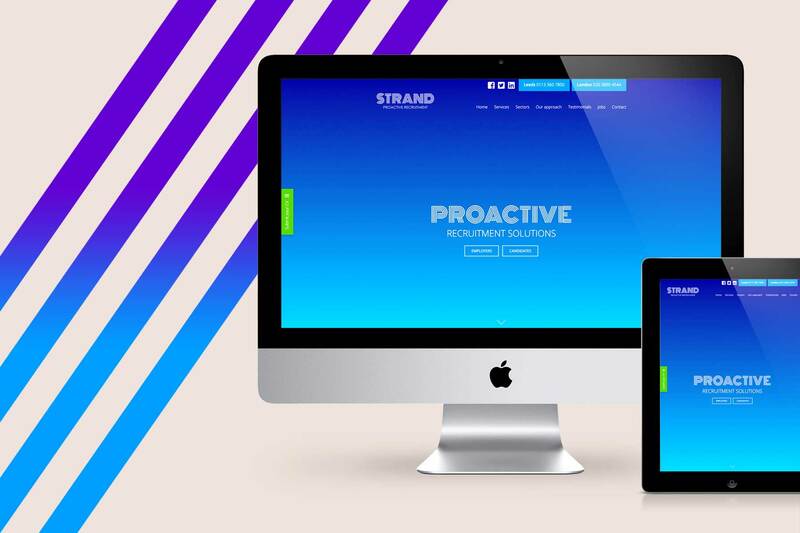 Since going live with the new brand identity and website, Strand Recruitment have secured major contracts with some of the UK's best known businesses. Visit https://www.strandrecruitment.com to check out the site.